How about you!? What have you been up to? Shut. The. Front. Door. Do you see those up there? Take another look. THOSE ARE SAMOA CUPCAKES. 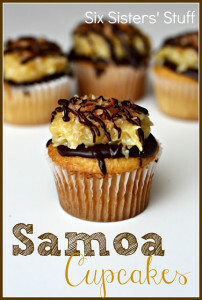 Samoas, my all-time favorite Girl Scout Cookie- IN CUPCAKE FORM. Is there any wonder this is my favorite for the week? I saw the teeny thumbnail in my inLinkz dashboard and KNEW. I just KNEW, before I even clicked on it that THIS was the one. I need to make these. Like- yesterday. Happy Monday Kayla! Thanks for featuring the incire valentine. 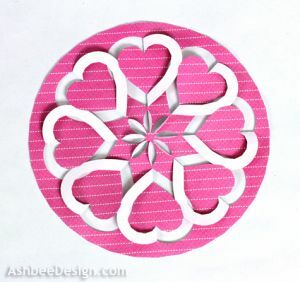 It is such a neat paper project. This week I am linking my new birch tree silhouette project. I did it with a silhouette machine but the cuts are easy enough that they could be done by hand without the machine as well. Thanks for organizing the party! Thanks so much for hosting! Hope you have a “lovely” week! thanks loads for the party! Thanks for the party Kayla! Have a great week! 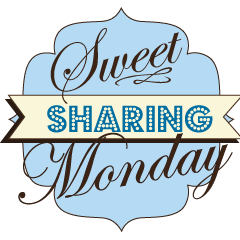 Thanks for hosting this great share. 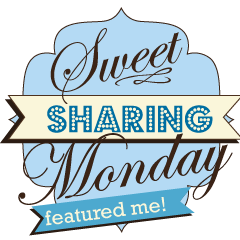 I love making cakes – I’m working on the learning to share better online now. Thanks for the resource. Thanks for a great party, Kayla! Have an awesome week. Thanks for another fun party and we appreciate you featuring our Samoa Cupcakes!! Thanks so much! Have a great week and wonderful Valentine’s Day! Would love to be kept apprised of future linky parties. There’s nothing I love more than to connect with fellow bloggers and connect on our commonalities. So rewarding!